For them who don’t know it, I shoot birds. My weapon of choice is the D7000, and my caliber of choice, weather-permitting, tops out at 400mm. Sunday was a beautiful day . . . so we went for a short drive on some of the unpaved backroads near where we live. We drank coffee, listened to music, and spoke about potential places we might move to. Oh, and yes, I had my Nikon D7000 with the 80-400mm f/4.5-5.6D VR lens. That’s right . . . I was hunting hawks. 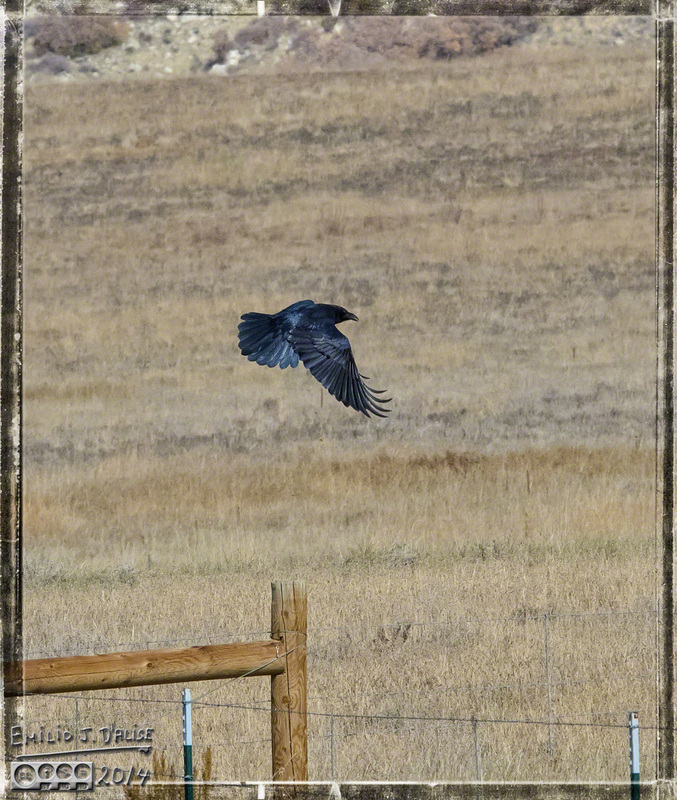 For them not familiar with birds, that’s a crow. There were two crows on that partial fence, and I so bad wanted a picture of them so I could caption it ‘Attempted Murder’. 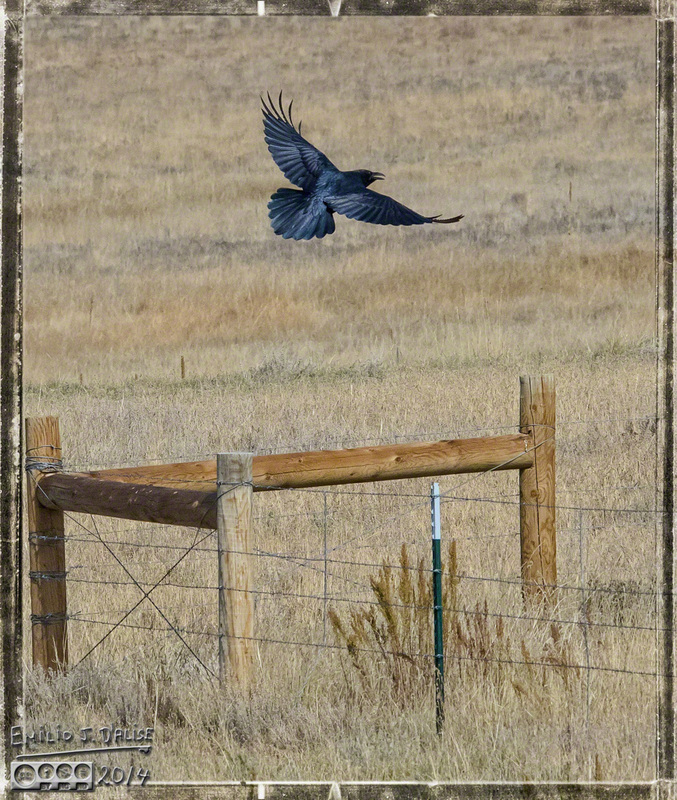 Unfortunately, by the time I stopped the car and grabbed the camera, one flew one way, and the other flew the other way. I settled for capturing one.
. . . I do like that lens . . . The drive itself was about one hour, driving at a leisurely pace, and stopping to occasionally watch something or other. A few of the stops, like the one above, did involve birds. By the way, as usual interested parties can click on the photos for a larger version, or go to the SmugMug Gallery HERE. 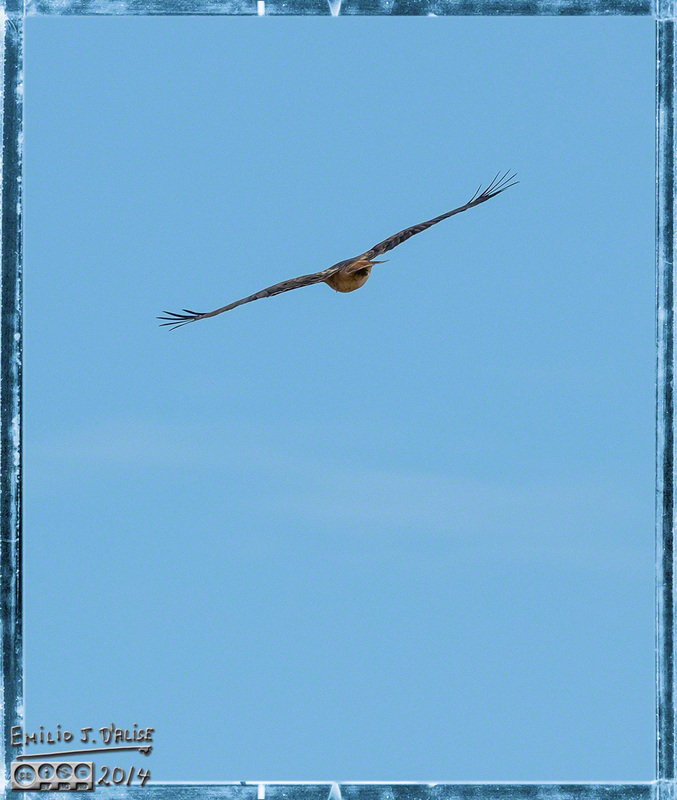 Although I had not been hopeful, we did see a few hawks. 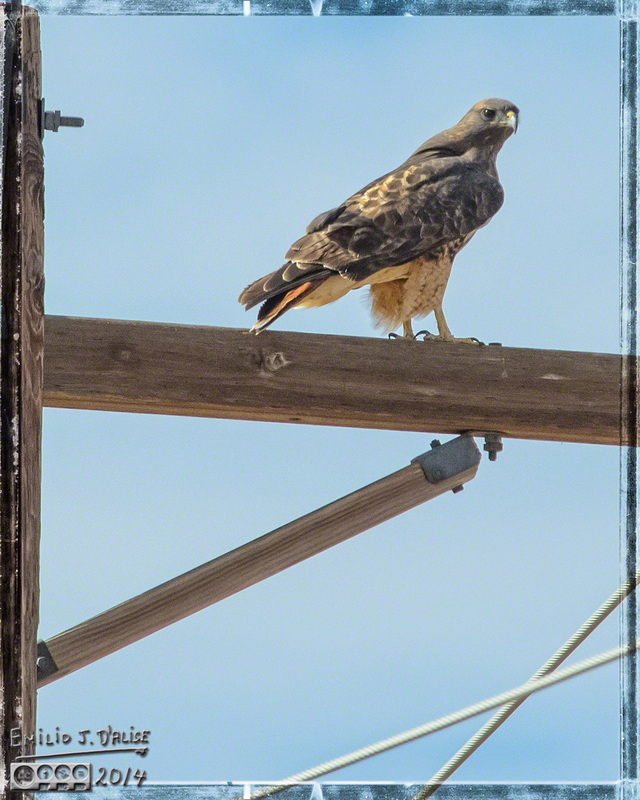 Many were circling high above, but some were perched on power poles. These roads are not well-traveled . . . in fact, they don’t travel at all; they are always here, and, that I know of, have no plans to see the world. Also, there’s not much traffic on them, and that makes the hawks kind of skittish when a car stops, an old man gets out, and he points something huge at them. This one looks positively mean; they usually sport sort of a goofy look; you know, like teenagers . . . this one must be older. 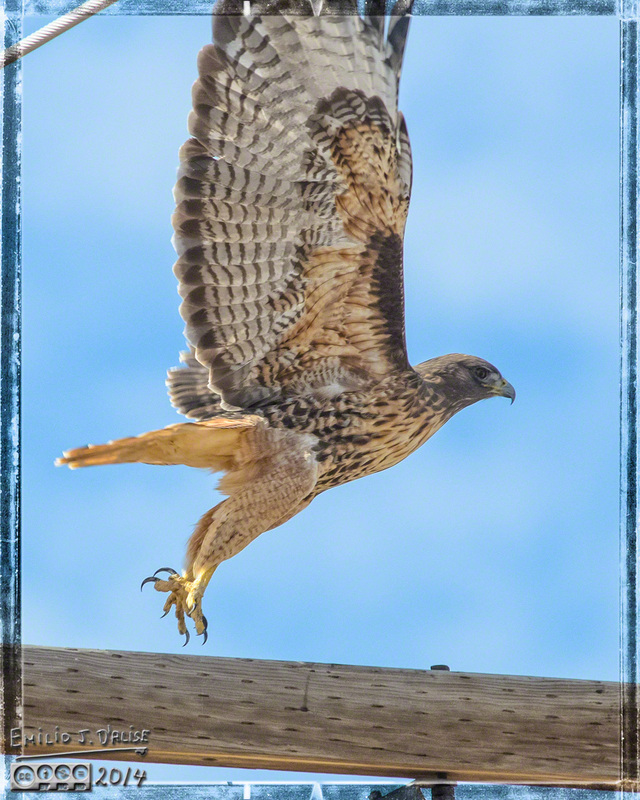 Them who have read my many hawk posts know that a good signal a hawk is about to take off is that it . . . er . . . evacuates. I missed the act with this next shot, but not by much. One last look back at the advancing human . . .
. . . and it’s outta here . 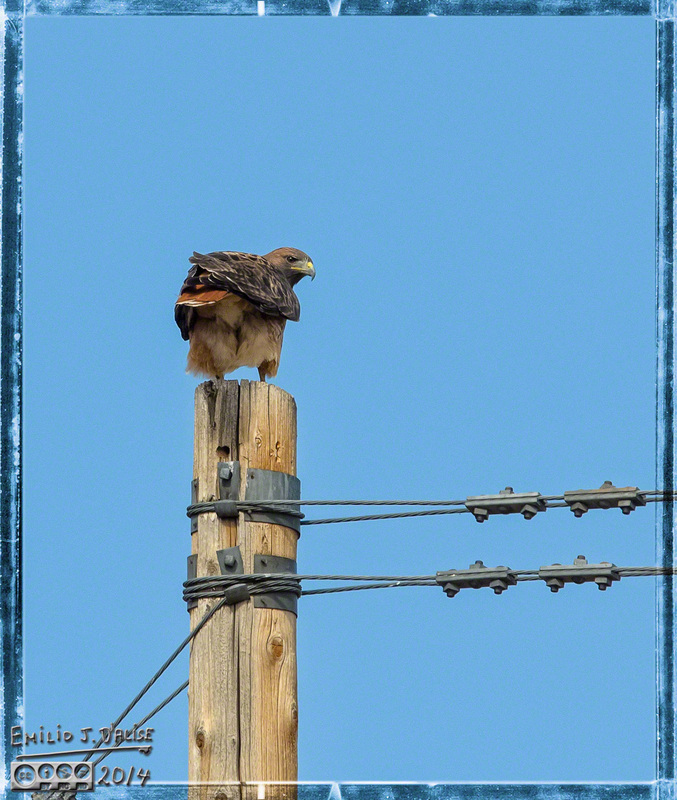 . .
It’s been a while since I’ve shot hawks, so I was happy with these results, especially since the bird did not let me get very close. 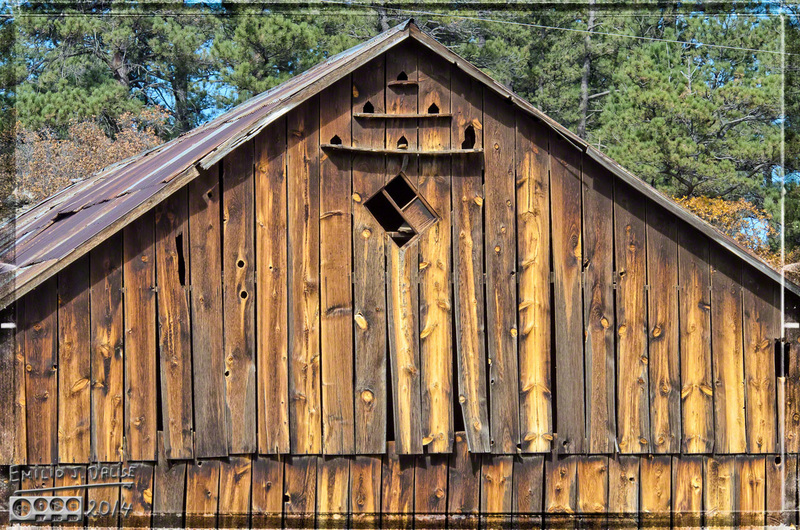 This particular drive took us by an old barn I like. 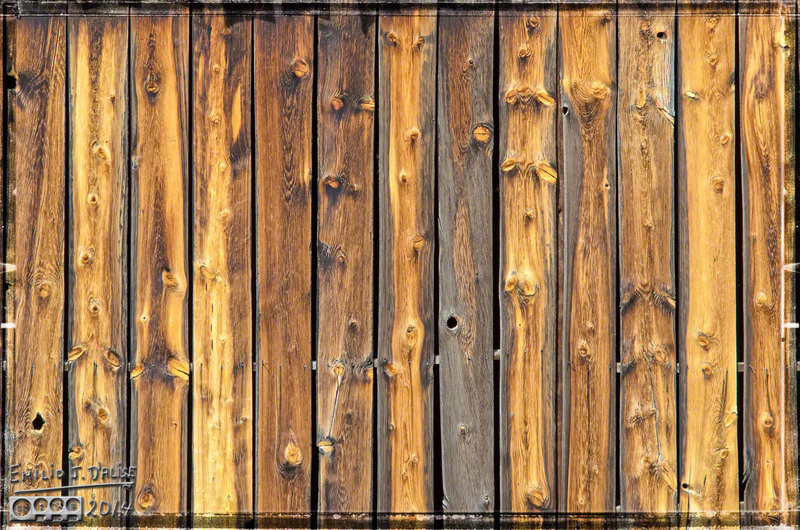 I like it primarily because of the texture of the wood. But I also like the bird openings. 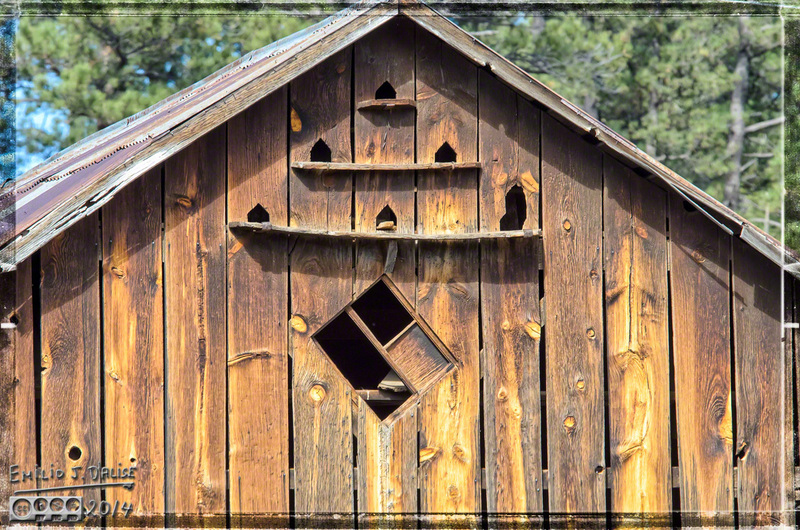 I’ve never seen birds in those openings, but I can imagine a time gone by when pigeons, doves, or baby dragons would poke their heads out to take their first look at a cold and uncaring world. They are all gone now; some exterminated, some moved into subdivisions, and some are off as extras on a popular HBO series. We continued along the road discussing the plusses and minuses of various geographic locations. We like the idea of Alaska, just as we like the idea of Hawaii, of Washington, of Wyoming, of . . . holy crap on a cracker! What was that!? 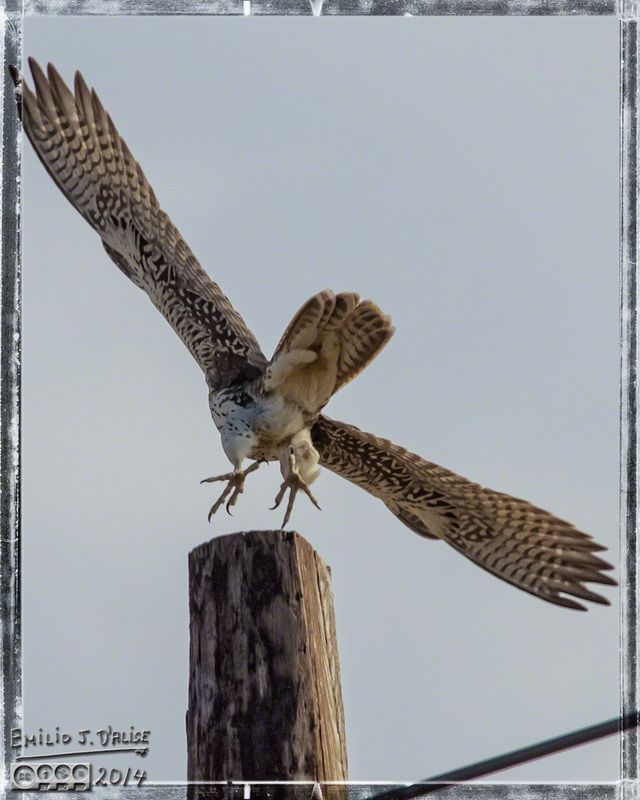 We had just turned a corner, the road emerging into an open area after having wound through densely wooded terrain, and a very fast bird flew in front of us, banked, and landed on a pole ahead of us. 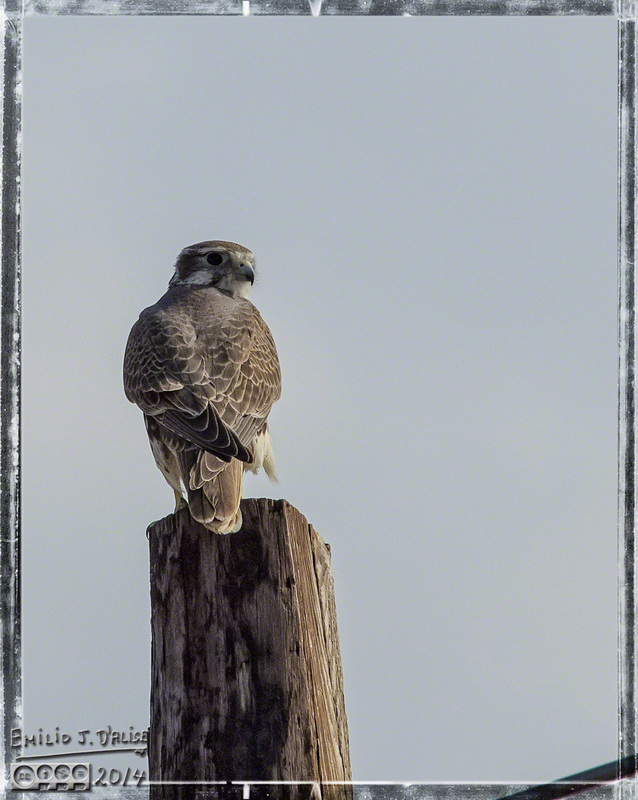 Too small for a hawk, too big for a Kestrel, I held my hopes in check as I neared. I parked at some distance so as not to spook the bird, still hoping for . 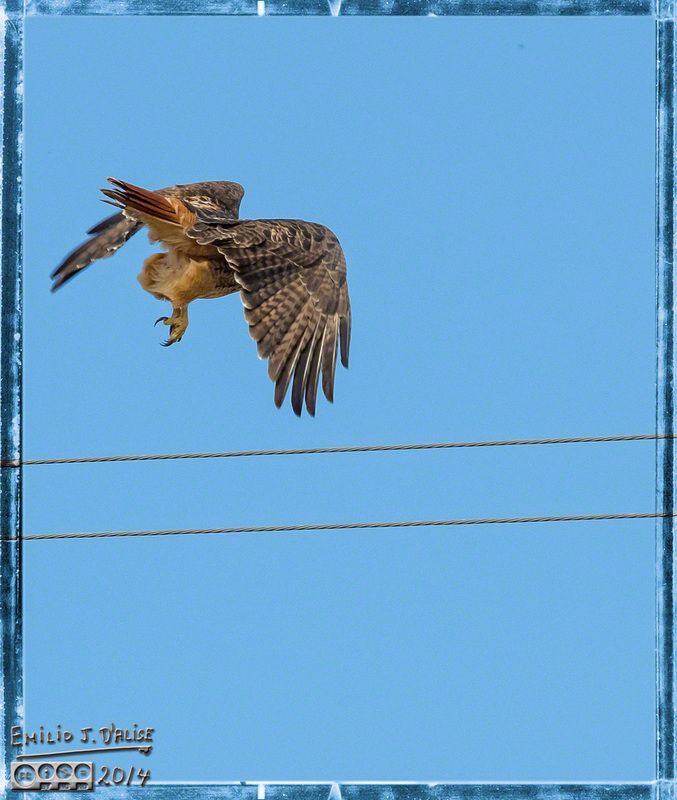 . .
I’d caught glimpses of them before, or what I thought might have been falcons, but had yet to photograph one. Obviously, one of the many imaginary gods (I’m hoping it was Zeus) had prompted us to go on this drive just so I could finally capture one. 1) get out of the car, acquire target, and shoot off a few photos. 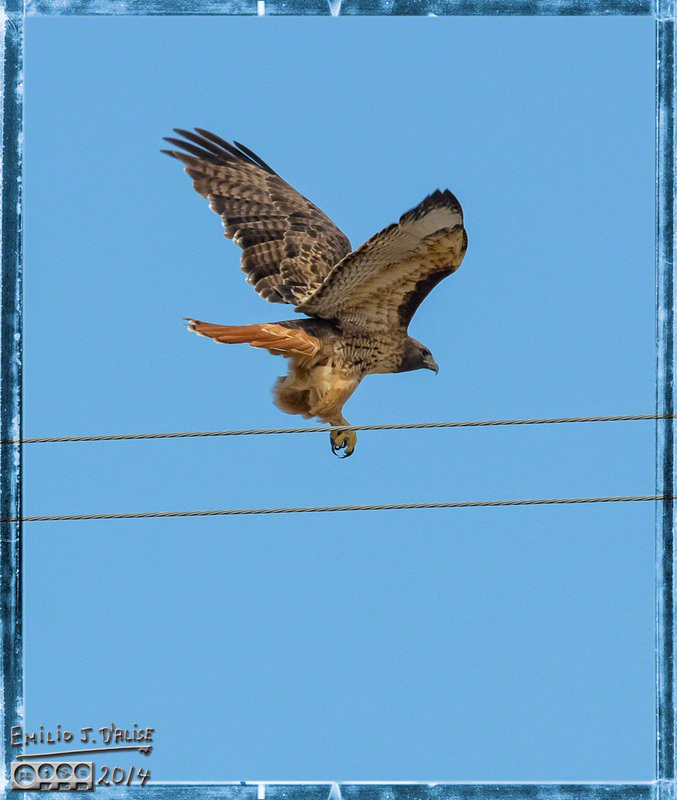 2) keep camera trained on bird, and advance 3-4 steps; shoot a few more photos. 3) repeat #2 until close enough or the bird flies off. The photos seem like the same ones, but each were shot from a position closer than the previous. 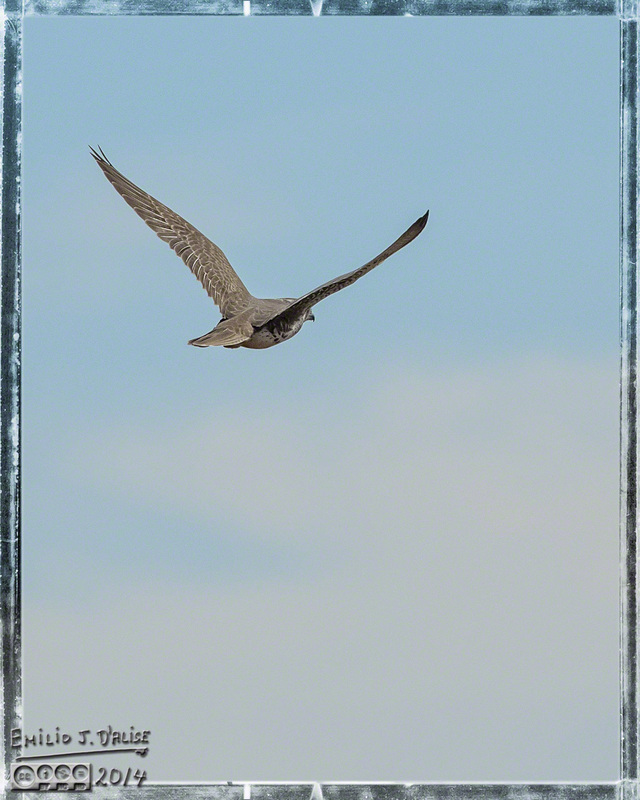 Since I crop to the same size, successive shots show the bird as a larger portion of the frame. Also, as the angle changed, I ended up nearly behind it, but that could not be helped. And then it took off . 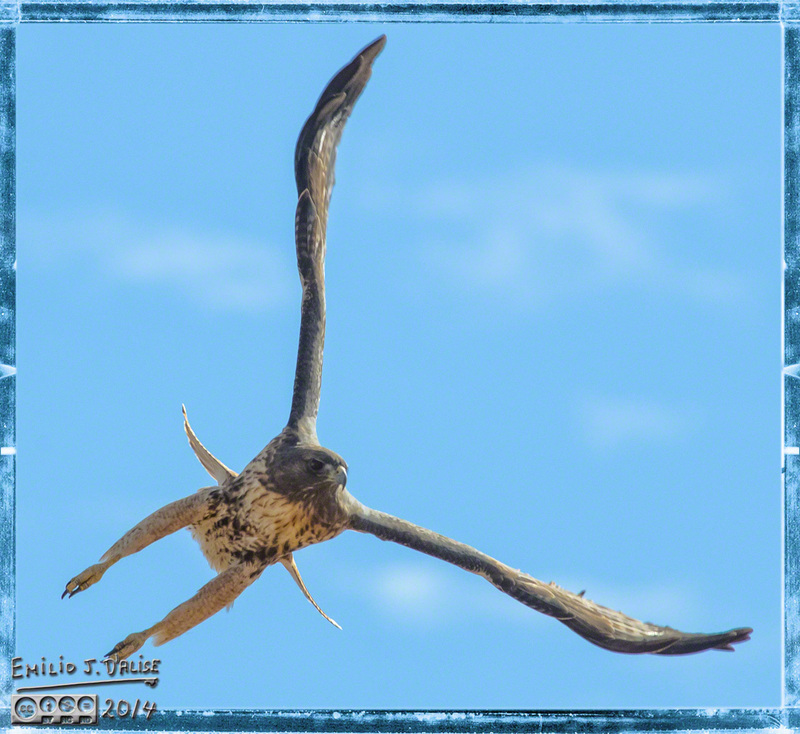 . . holy crap on a cracker, look at that wingspan! I would have loved a frontal shot, but I’ll take what I can get. 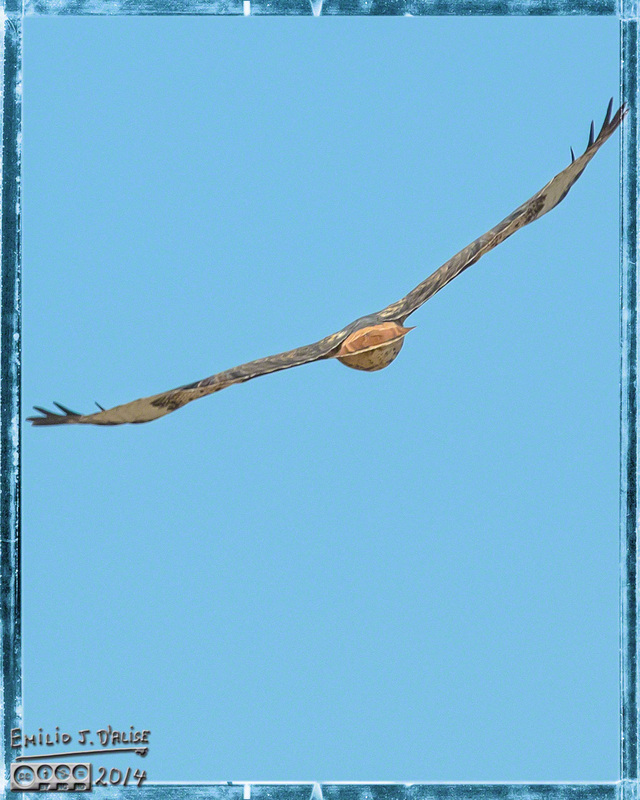 Unlike hawks, these birds move once in flight. 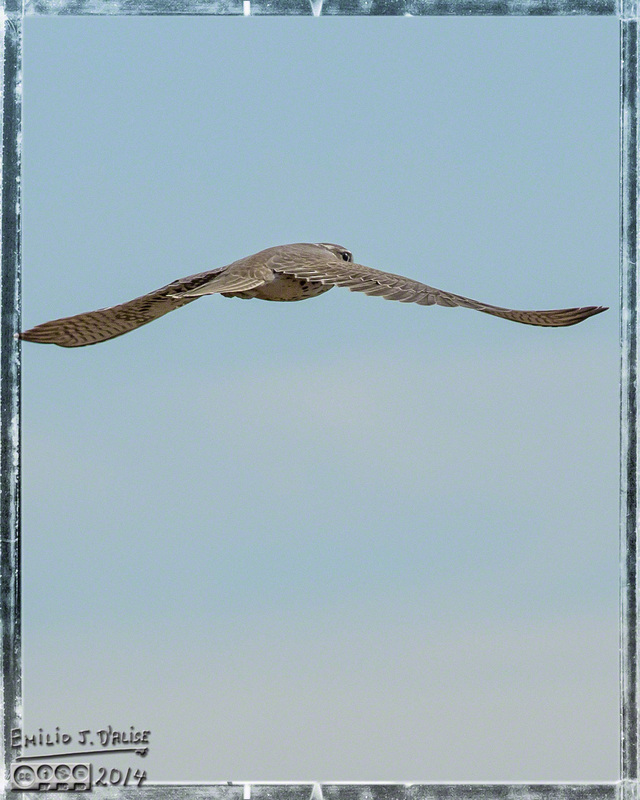 These are close crops of shots taken as the bird was moving away pretty quickly . . . did I mention I like this lens? 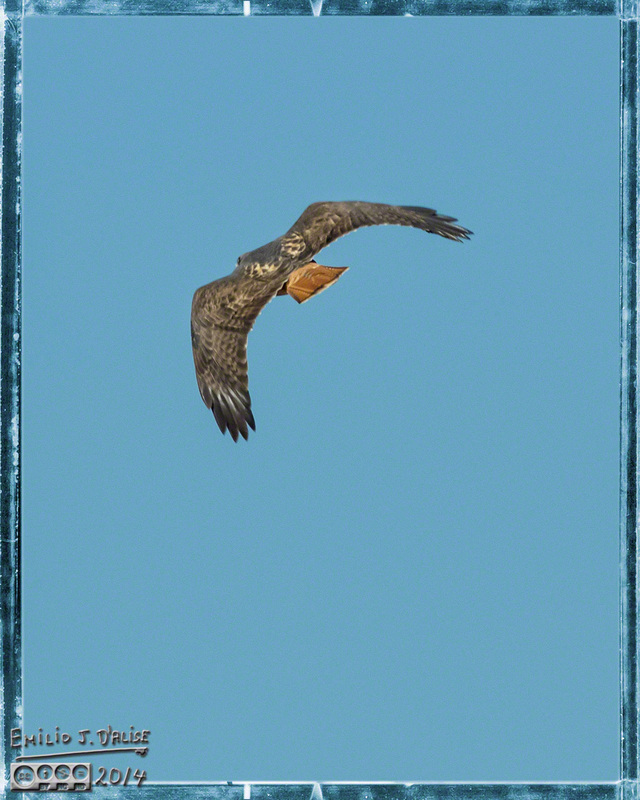 Beautiful bird, and I was happy for the chance to finally capture one for this digital canvas. Did you notice it checking me out as it was flying off? It’s like if we were kindred spirits; it flying off to the freedom of the sky, and me stuck on this rock with politicians, celebrities, and people from various backgrounds with one thing in common . . . mostly, a professed disdain for critical thinking. We continued our drive, Hawaii gaining points for waves and weather, but losing points for affordability and being able to get away from people . . . it’s an island, and a popular one at that; people are stuffed in every nook and cranny of the place. 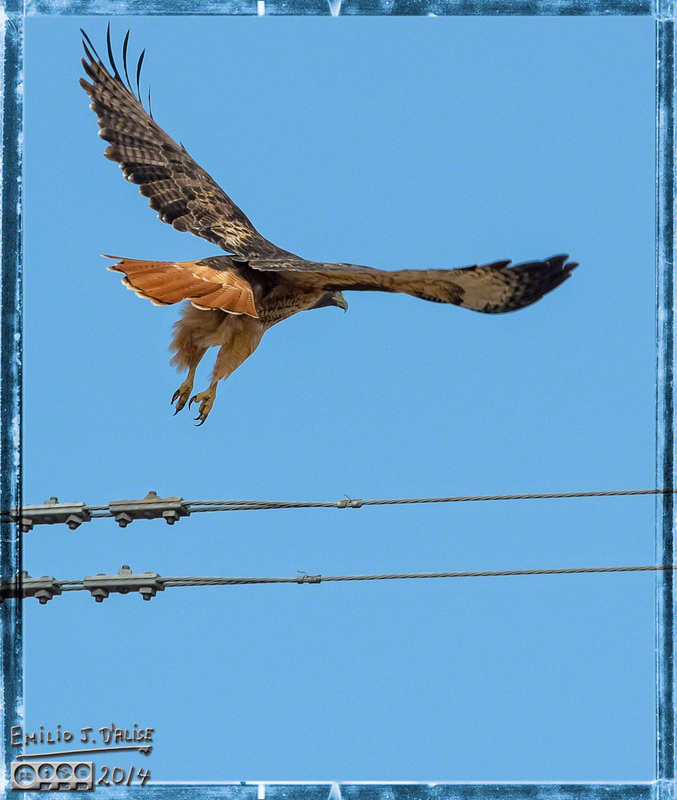 On the way back home we chanced on another Red-tailed hawk, and this one played Power-Wires-Poles with me. The game works thus . . .
. . . 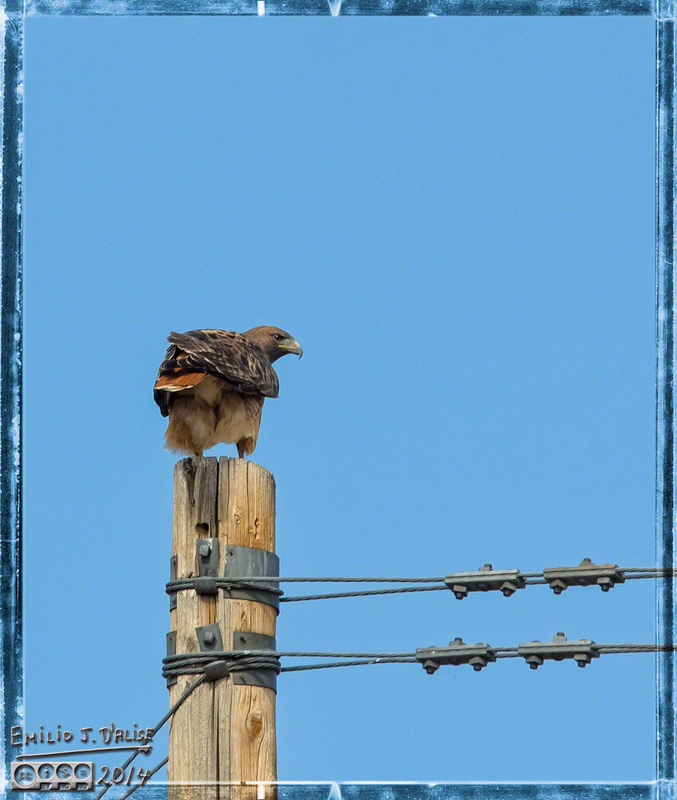 I pull up 40 feet or so from the pole where it’s perched, get out of the car, and start snapping as I walk closer . . . Note one leg pulled up under its plumage. Anyway, as I get closer, it takes off . . .
Good take-off, and look at the shots it offered up . . .
. . . awesome bird, and I’m really pleased with this next shot . . .
Look at that form! Look at that visage! Strength, determination, intensity, the very embodiment of qualities admired by humans the world round . . . except these birds, like many birds that are not crows, are dumber than a doornail. You see, it flew a wide arc, and landed on a pole about a hundred yards ahead of our location . . . I hop on the car, drive to within 40-50 feet, and repeat .
. . . slightly blurred, but I included it to show it had landed . 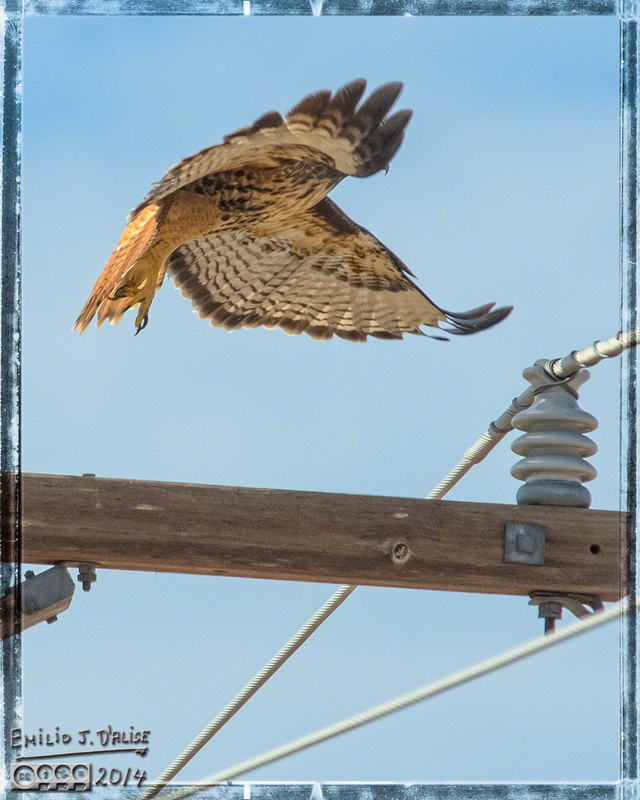 . .
More majestic flying, displays of agility and flying prowess as it flew a wide arc, and landed on a pole about a hundred yards ahead of our location . . . I hop on the car, drive to within 40-50 feet, and repeat . This time it does not wait for me to get fully out of the car . . . it’s learning. Again, magnificent bird . 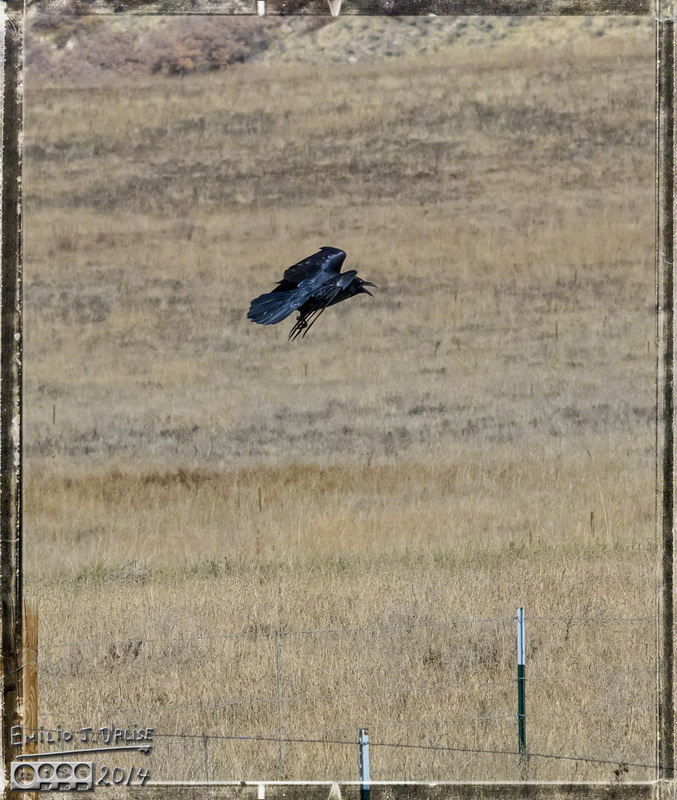 . . and it flew a wide arc, and landed on a pole about a hundred yards ahead of our location . . . I hop on the car, drive to within 40-50 feet, and repeat . Except, something must have clicked on it’s tiny bird brain. This time it flies off toward a distant hill before I can get off a shot. I don’t even make it out of the car. The rest of the drive was uneventful. Returning from these drives is a bit like returning to civilization . . . it’s kind of depressing even as we hold onto the memories of what we’ve seen. Nothing has been resolved as far as places to move. Meanwhile, the world around us continues to go to crap, even as some myopic individuals continue to assert “no, no, it’s all good”. Amazing how small the world looks when searching for a place away from the things of man. 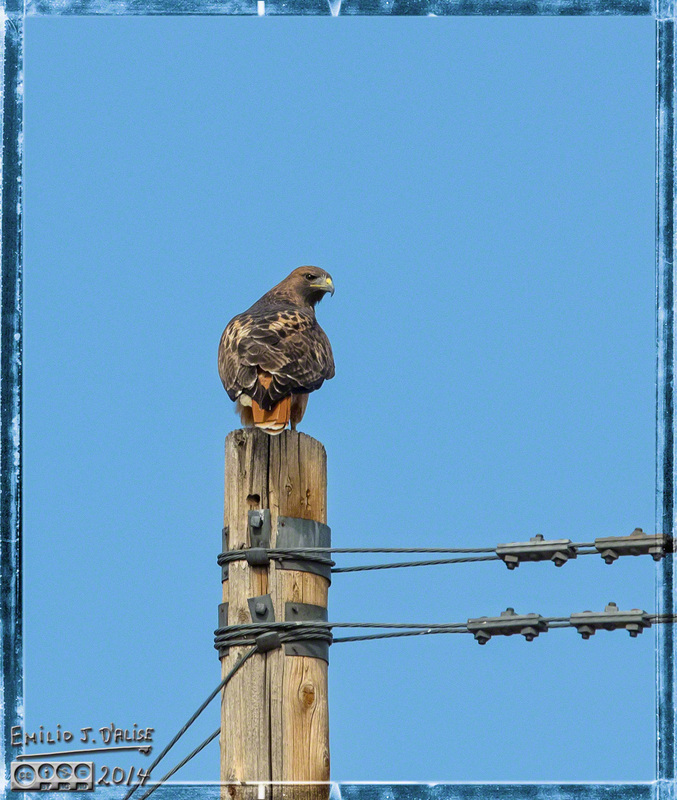 This entry was posted in Feathers, Photography Stuff and tagged Bird Photography, birds, Crow, Photographs, Photography, photography stuff, Prairie Falcon, Red-Tailed Hawk, WPlongform. Bookmark the permalink. This is a really nice set of images. I have long admired good bird photography but never practiced it. My 300mm just doesn’t have the reach on a full frame. 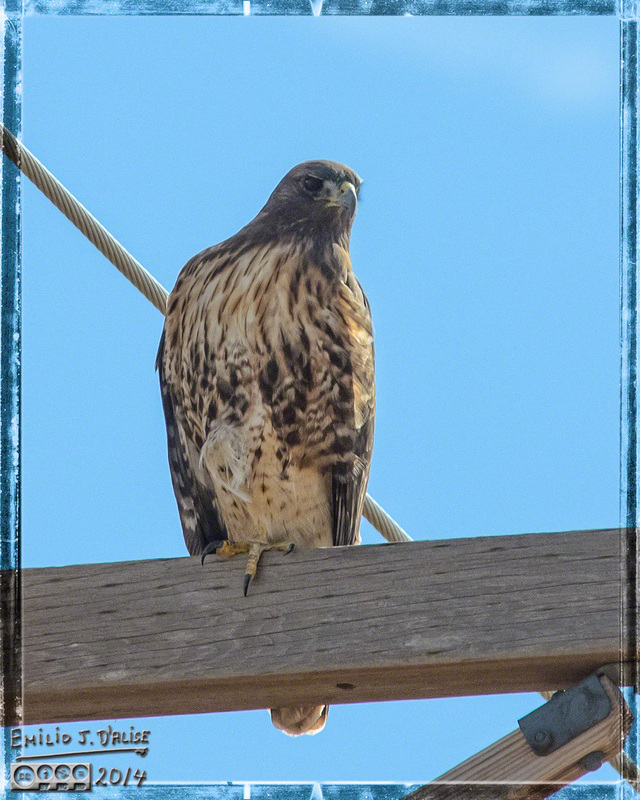 Hawks are gorgeous birds and we have a lot of them here so I should maybe get a 2x. 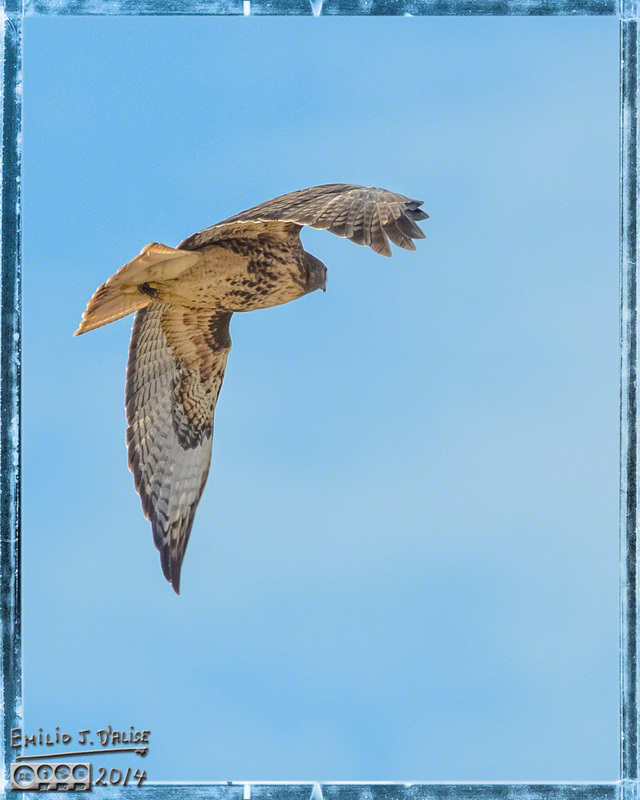 The majority of hawk photos (and bird photos in general) are with the 70-200mm f/2.8. Clicking on any of the photos takes you to the gallery for each, and if the photo has an “i” under it, you can get the shooting data. If it says 200 for focal length, it was the 70-200 that was in use.
. . . and thanks. Something else occurred to me . . . I think you shoot FX, but I shoot DX, getting a 1.5x bump in zoom. I had asked byThom about teleconverter. One more question. I thought I asked this before, but I can’t find the e-mail. I was considering buying a TC-20e III to use with my 70-200mm f/2.8 as a replacement for my 80-400mm lens. I don’t have a lot of experience with teleconverters (none). My thinking is one less huge lens when I travel, but I don’t want to give up anything quality wise. I would think the 70-200mm and TC-20 combinations should still beat the 80-400, but I don’t know. Any thoughts? Tough call. The 70-200mm is a better lens than the 80-400mm lens at its long end, but adding a converter ALWAYS lowers quality. There are other interactions, too (which 70-200?, which camera?) that come into play. But generally speaking, you’re always better off with a lens designed to go to a focal length over one that is boosted there by a TC. I mention those two things because at the 400mm I’m actually seeing the equivalent of 600mm. Even at 200mm, I’m essentially shooting 300mm actual. Thanks. It’s hard to go wrong with hawks. Fabulous photos. I’m going to have to get me on of those lenses. 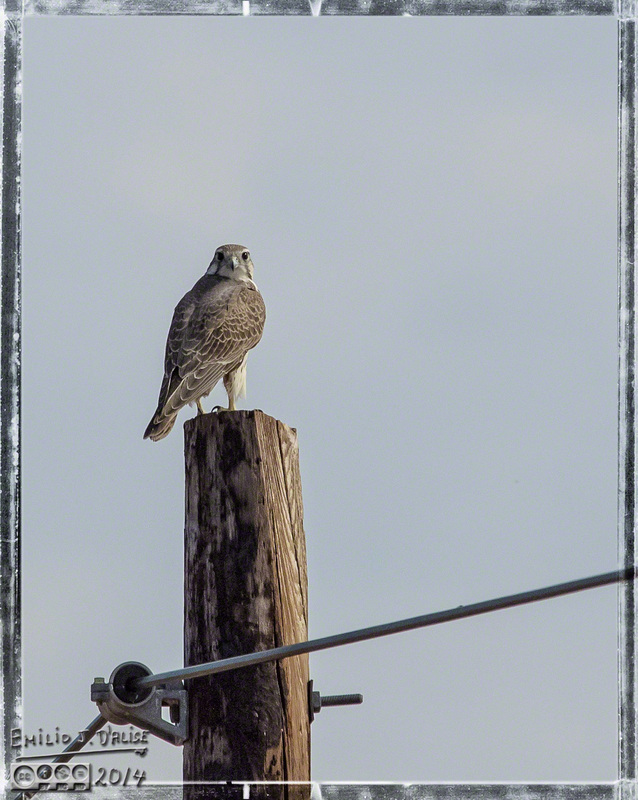 My 300mm just doesn’t cut it some times and, like you, I love shooting birds.. I don’t remember if you shoot FX or DX. 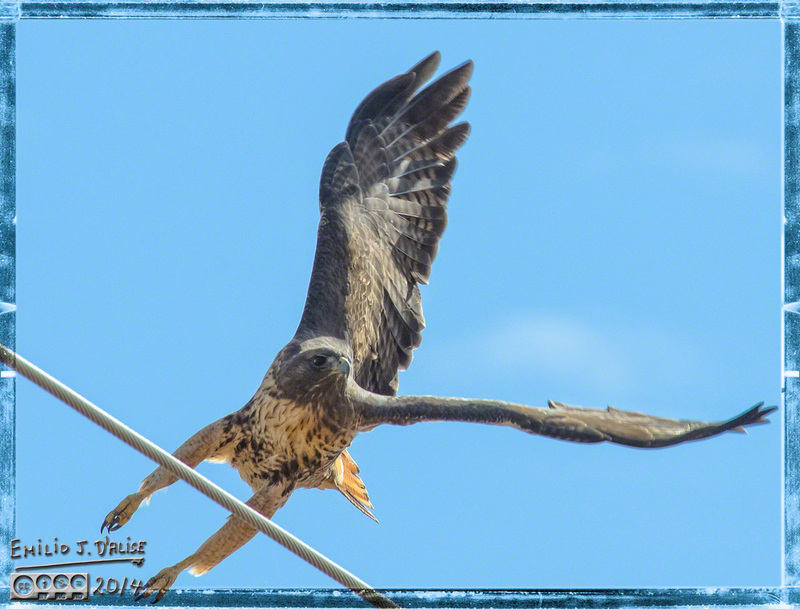 As I mention in the comment above, the majority of my hawk shots are with the 70-200mm (DX equivalent is 105-300mm). In all cases, my primary goal is to get as close as I can. Even so, most of the photos are cropped, even though they are still not shown at a 1:1 ratio. So, the other part is also the resolution of the camera. What wonderful photos! 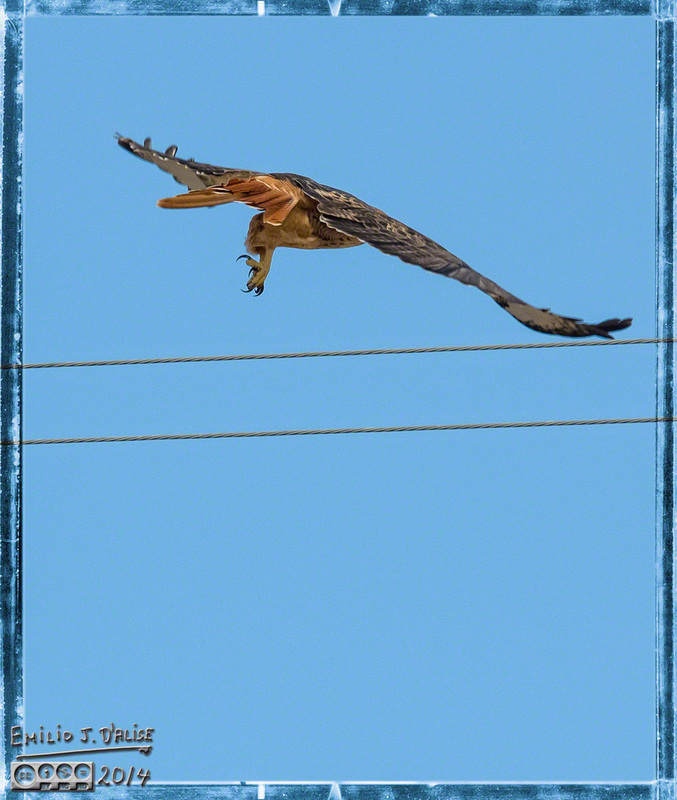 I love raptors, and photos like these let me enjoy details of their flight that are impossible to see otherwise. Such beauty and grace. Can’t get enough of it. That hawk, however, was really giving you the evil eye. You’re on his list now for sure! 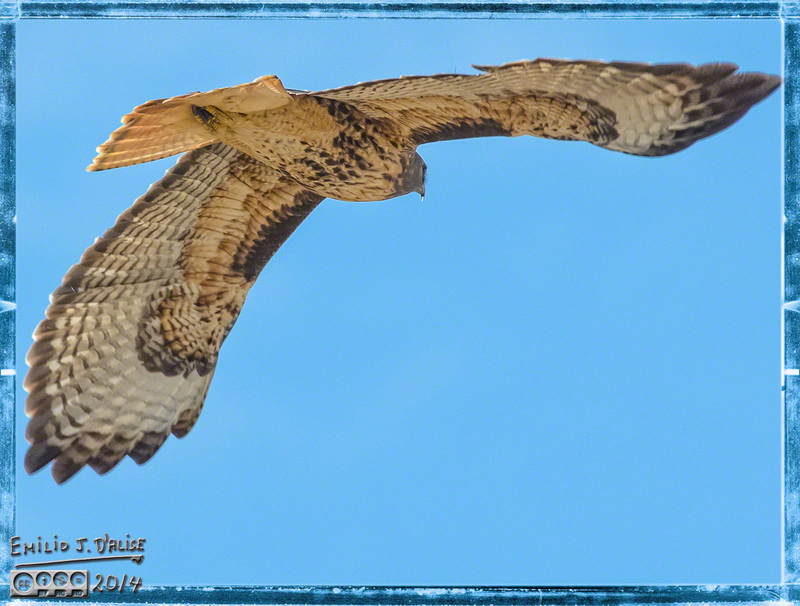 In eight years of shooting them, I’ve had one hawk that took off and banked directly at me, flying 20-30 feet above me . . . for a moment I was worried, but then I realized it’s much less threatening than looks I get from people. I Love these images. Beautiful captures, beautiful birds. 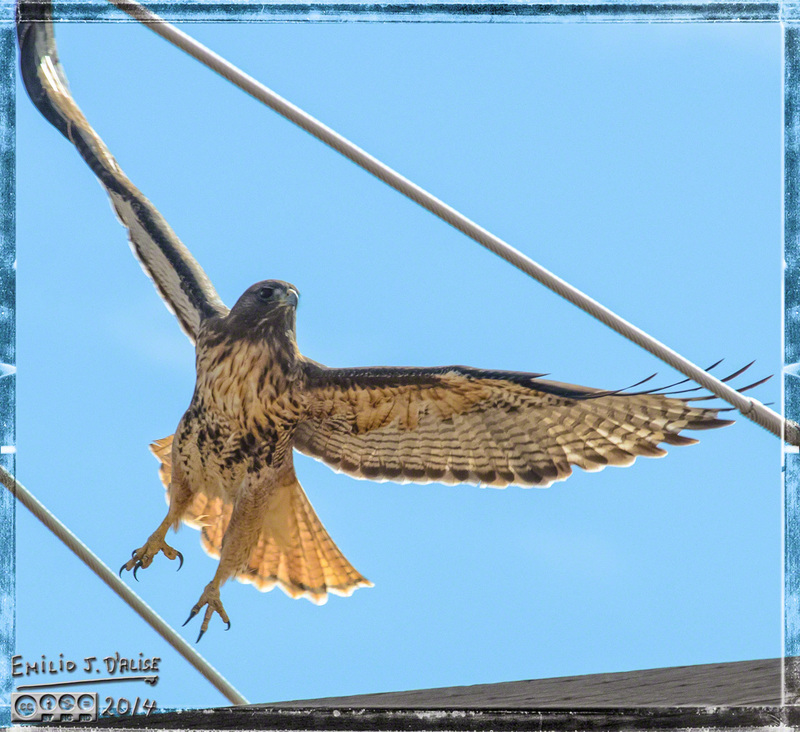 Excellent study of aerodynamics and control surfaces, particulaily the wing/tail (landing gear) shot above the word “visage!” And that deadly dark stare-down in the Red-Tail! Whooo, must be near halloween! 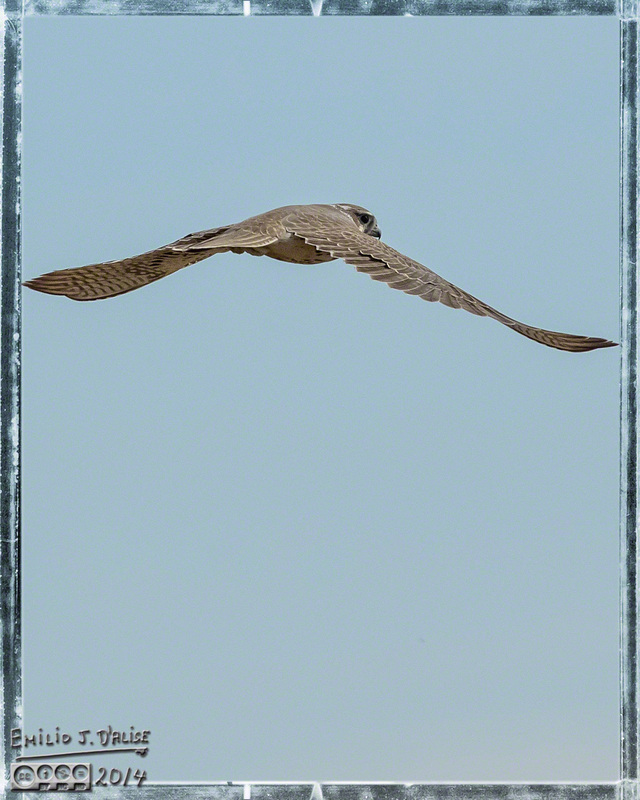 I saw my first ever (out of captivity) Perigean Falcon last month while shooting the “Bald Eagles Talent Contest, ” but it was too far for a decent image. 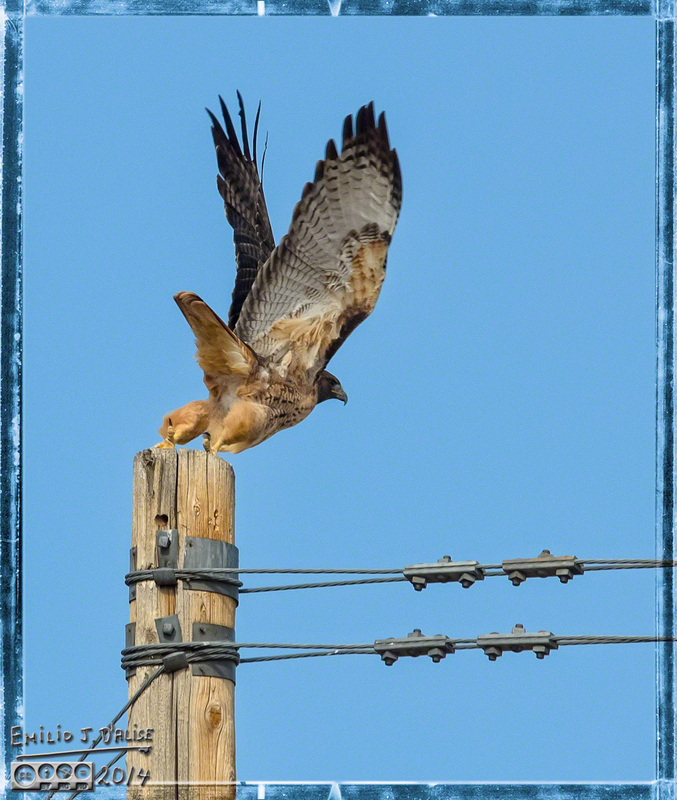 He was resting – probably just after dive bombing breakfast. Oh…and moving??? What’s wrong with Colorado? (Johnny Rivers: “She wants to live in the Rockies , She says that’s where we’ll find peace…”) Or John Denver – “Rocky Mountain high, in Colorado…” Or, out there, does “high” have an more contemporary interpretation these days? Thanks. 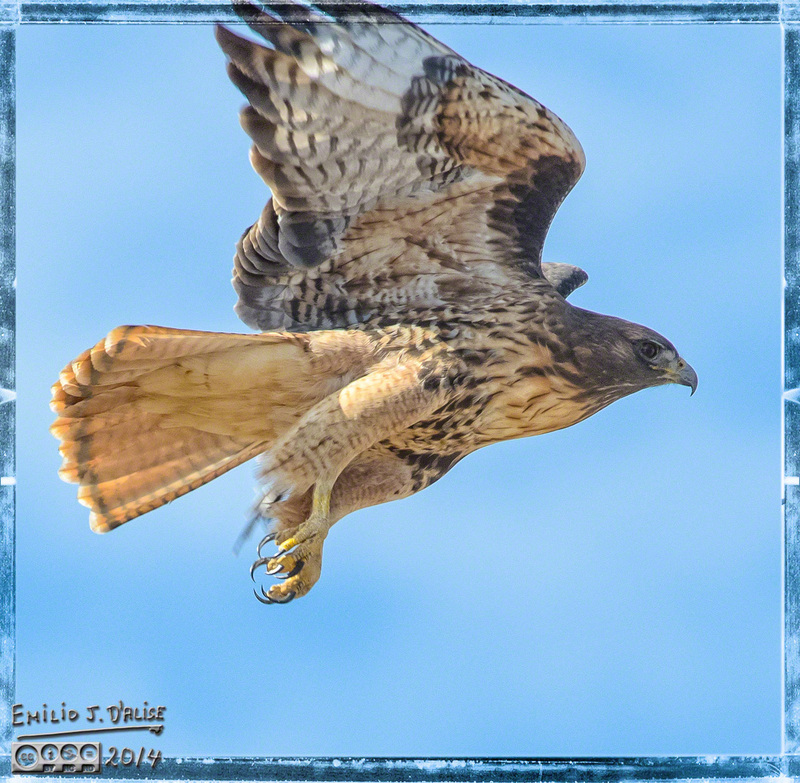 If you look at comments above, there is a link to all my hawk photos on SmugMug; I’ve been shooting hawks now for a few years. Nothing wrong with Colorado; we would like to get a smaller house, and as long as we’re moving, we might as well ponder other places to live. Quite a post…. 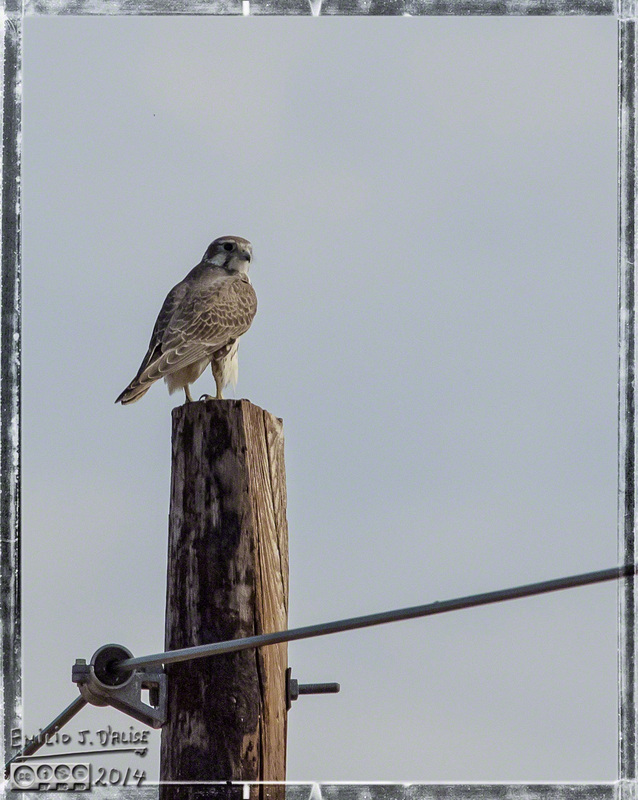 a Murder Of Crows, sort of…..a beautiful Prairie Falcon, and I always love your hawks. You and the hawks seem to understand each other. 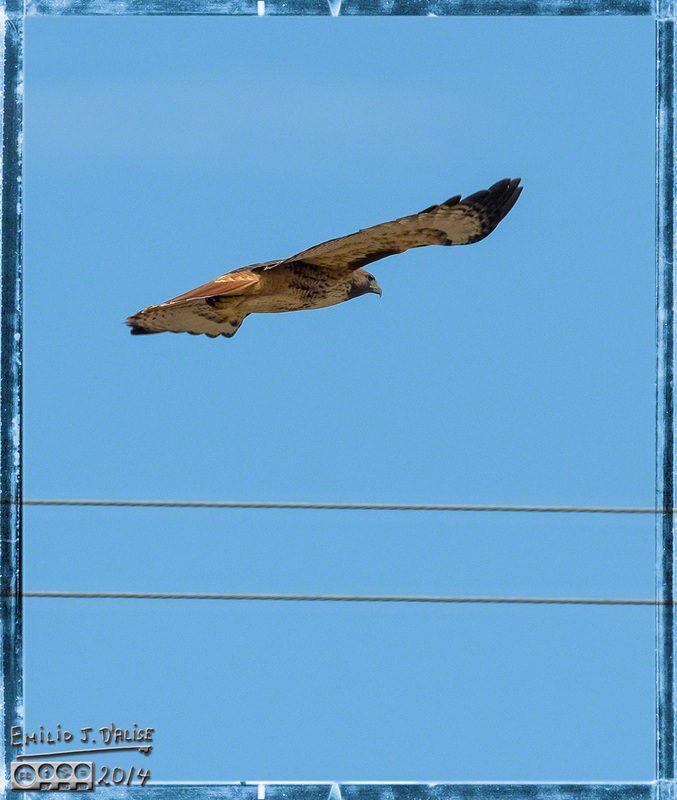 Great pictures, of course…..they always are, and I don’t have to be technically adept to enjoy them. Which I really did, with this post. Truthfully, I would love to have a hawk understand me, be my pal, and come visit me sometime, but I think I have a better chance with Crows . . . they are smart birds. 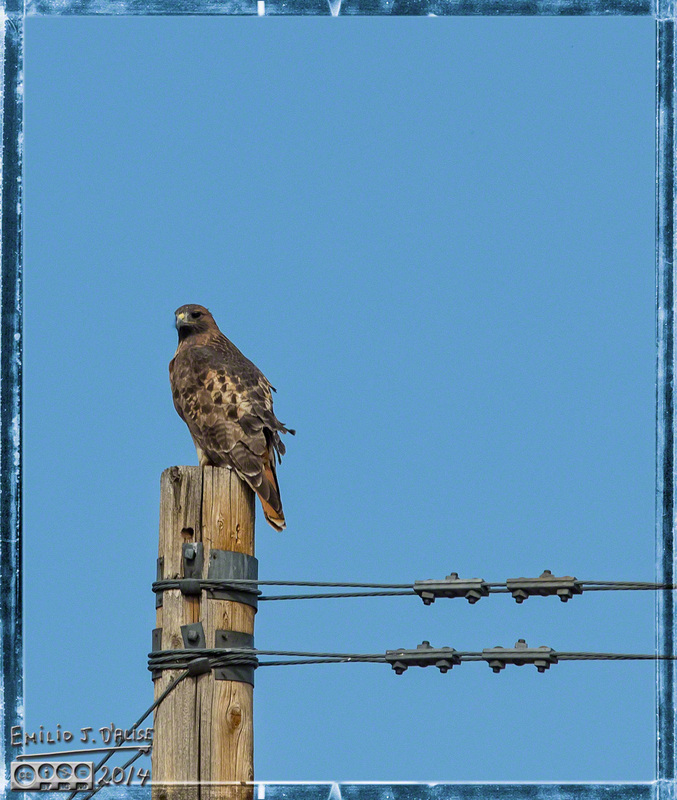 A hawk would likely be mighty poor company, and poor conversationalists.
. . . then again, a great many humans fall under the same categories. Beautiful photographs of magnificent animals, but I do have one worry. Do you have the NRA’s okay to use the word “shoot”? Are you on their “Most Wanted List”; I know that’s two! They encourage it, although i’m not sure they realize the usage is not the same. Although, even if they did, I’m pretty sure they would not have issue with me.
. . . and that would be the FBI; the NRA does not have a Most Wanted List. And to answer the second question, I’m probably working on it every time I complain and comment on the idiots in Washington. I love birds and can watch them for hours! They are so majestic! 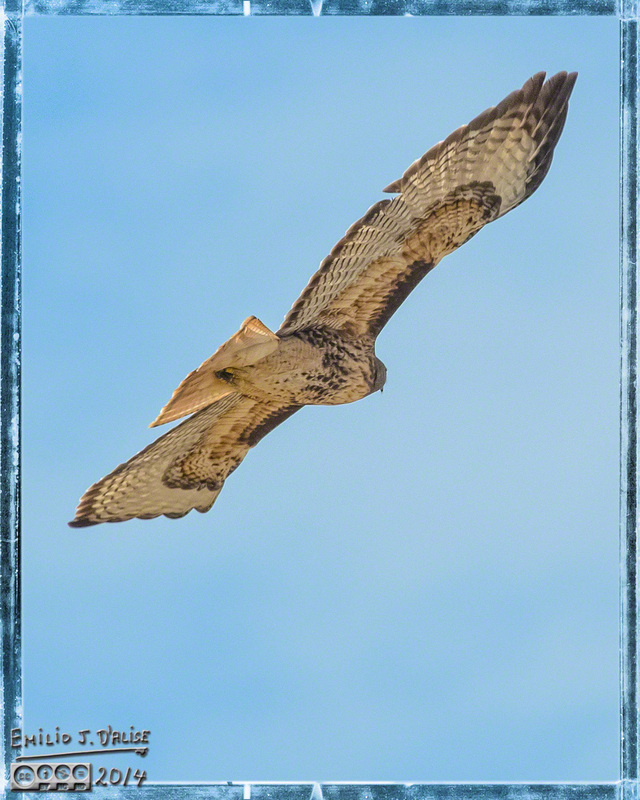 And your photos of these birds are phenomenal! :-) These are three birds I feel honored to have seen in the wild. I’ve, also, seen some bald eagles. Thanks (and good use of the pseudonyms I offered up). I’ve seen a few bald eagles, but not close enough for great photos, and none in flight. Thank you. As for firepower, I do think opportunity counts more than firepower. 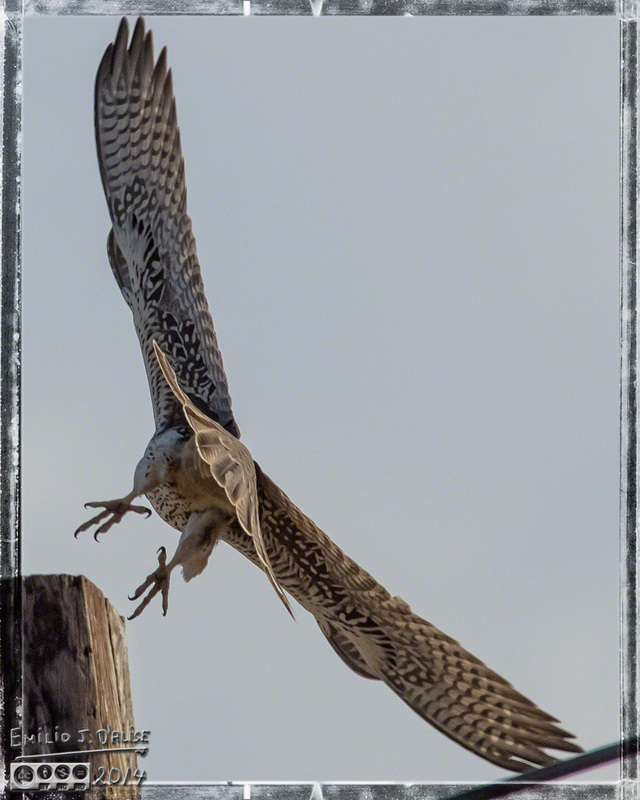 There have been a few times when I shot birds with my 100mm because the opportunity presented itself and that’s all I had on hand, and other times when I drove around with my 400mm and came up empty-handed. While it’s preferred to show up for the shoot with as much firepower as one can muster, the important thing is patience and the willingness to pursue a prey. I can’t speak to the birds in your area, but usually approaching slowly (with many starts and stops) will get me pretty close before the bird spooks and flies off. Not all birds, obviously, but enough to allow me a few decent shots. 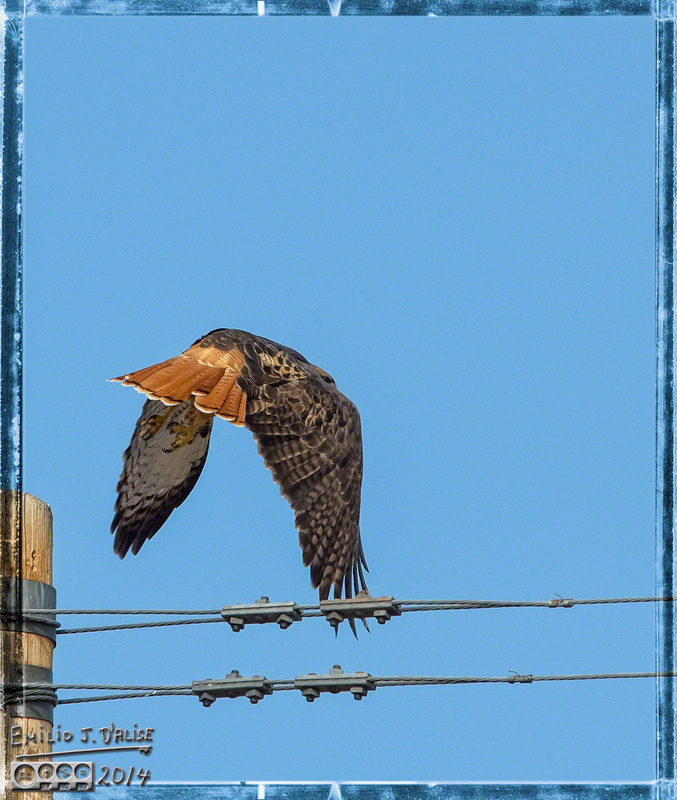 I am awestruck by the beauty of these birds and your shots. 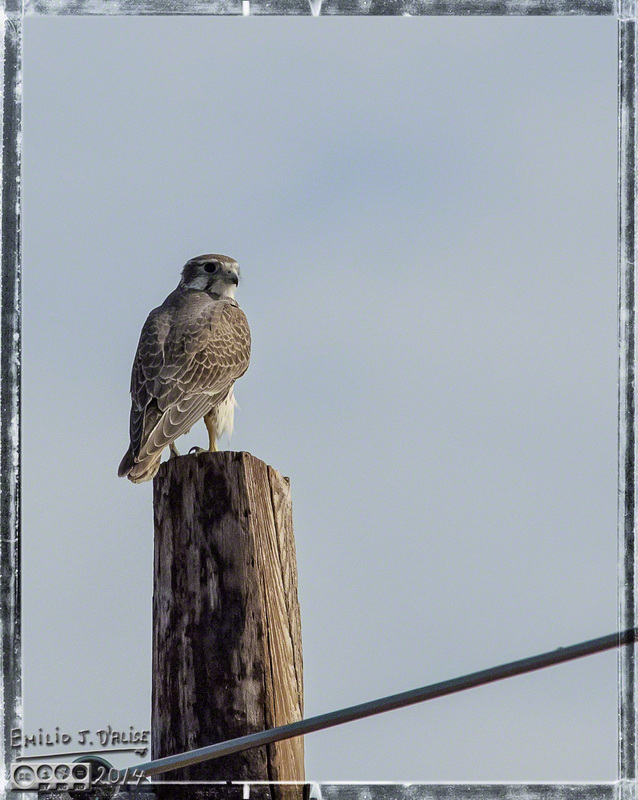 So happy for you (and us viewers) that you met up with the Prairie Falcon. It was a good drive. That’s the sort of reply I used to give teachers, and got a thick ear, so I learned to shut up. Teachers don’t like smart kids, well not in my day.